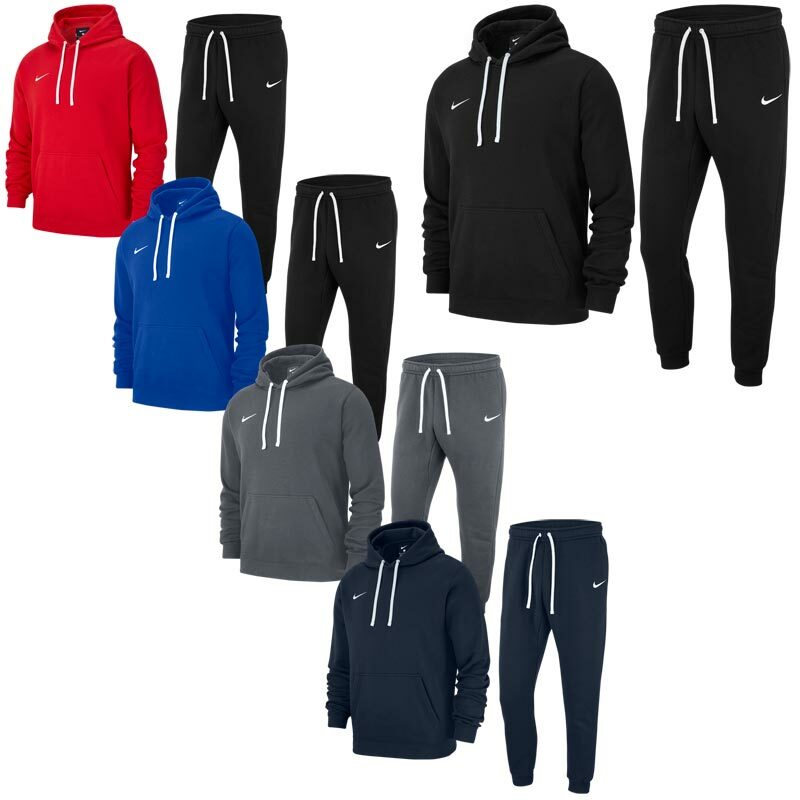 Nike ® Team Club 19 Senior Hoodie Tracksuit. Pure comfort. Classic design.